Autumn Pasquale, a 12-year-old girl that was murdered by two black boys On October 20, 2012, may finally get justice. This case has been moving very slowly and the family is ready to see it come to a close. However some say the proposed sentencing which will not extend life in prison is not enough. The community is outraged and want to see the Robinson brothers die in prison for what they did to 12-year-old Autumn Pasquale. 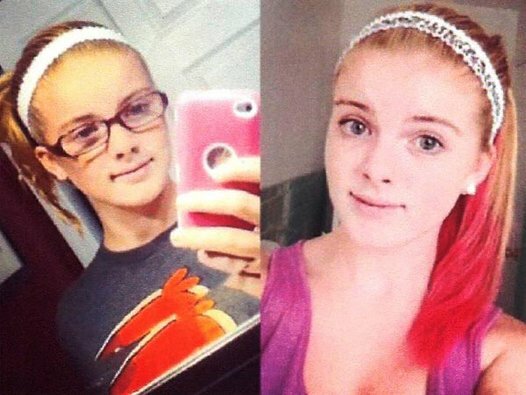 Autumn Pasquale was riding her bike after she left from her Dad’s house in Clayton, NJ when she was lured into a home after being promised new bicycle parts. Unfortunately the Robinson brothers had something else in mind that tragic day. After a massive search for Autumn after she was reported missing, the families worst fear became a reality. Autumn’s body was discovered in a recycling bin on abandoned property next to the Robinson’s house. Autumn had been discarded like trash after being brutally strangled to death by evil. Investigators were led to the body which then led to the Robinson brothers after the suspects Mom saw a message on Facebook that just didn’t seem right. She called authorities which led them straight to her son’s arrests. Justin Robinson 16-years-old (15 at the time of the murder) and Dante Robinson who was at the time of the murder 17-years-old were charged in the murder. Justin Robinson was finally charged as an adult, however under a plea agreement of aggravated manslaughter, Justin Robinson only faces a 17-year prison sentence with no chance of parole for more than 14 years. This seemingly light sentence leaves family, friends, and the community outraged. Had the case remained in juvenile court, the maximum sentence would have been 20 years, but he would have had a chance of parole in less than seven years. Justin Robinson ‘claims’ he acted alone in the murder and made a full confession. “Autumn’s death was senseless and it shook the community to its core. There will never be punishment commensurate with her brutal killing,” said Prosecutor Warren Faulk. 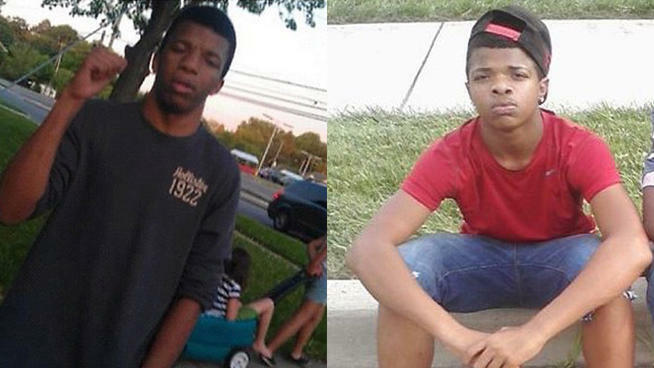 Dante Robinson’s case is still pending in Juvenile Court, making the details of the case unavailable to the media.